Join Casey's General Store in Cedar Cross Business Park. Commercial Lots For Sale, Property is divisible to Buyer's requirements. All lots are graded, with city water, sanitary sewer and other utilities. 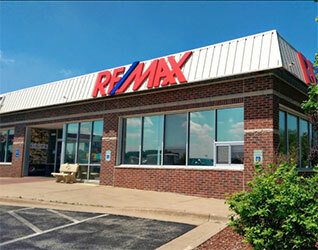 Great location in central Dubuque with easy access to US Route 20.